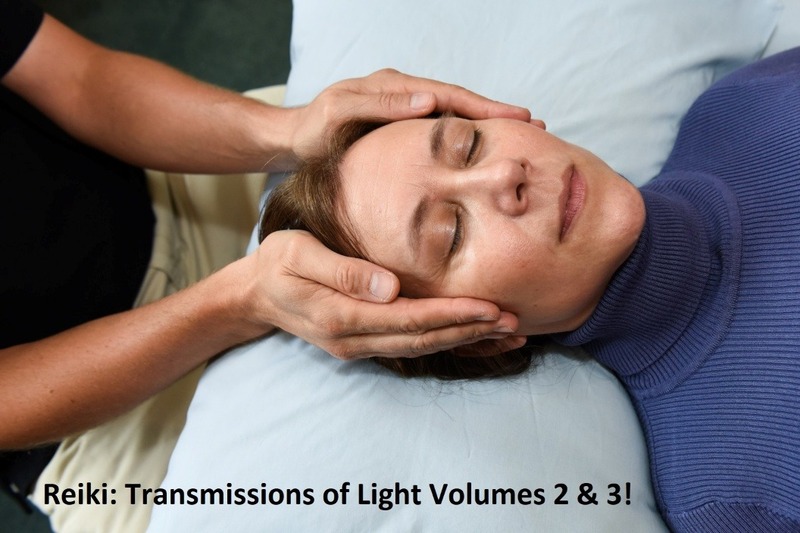 I have started writing volumes (4-8) in the Reiki: Transmissions of Light series. Volumes 4-8 will be the main purpose of this ongoing Go Fund Me campaign. However, some funding here, along with the funding generated from a future Kickstarter campaign, will be used to complete Volumes 2-3 in this series. Volumes 2 and 3 are already written and ready to send to the editor. The specific Kickstarter campaign link where you can pre-order Volumes 2 and 3 with be forthcoming once it is ready and available. As for volumes 4-8, the dilemma of a researcher is acquiring the money needed while not having to divulge exactly what the research is about. Why? Because some people will cling on to the idea without any research and start writing fiction. After all, why spend money and time doing research when you can write fiction and make money now? Unfortunately, this often happens. Some of these volumes will take longer due to the nature of original research being done. ORIGINAL research is COSTLY! (Rehashing something you hear or find on the internet is not.) Translations (and travel) are costly too but what I have ALREADY discovered for these future volumes need to be looked into more when I have the time AND the funds to have more translations done. Your donation would help support this cause. So I am asking two things from you. One, a kind donation. And two, please share/re-post, etc. etc. etc. on social media. The second is just as important as the first. There is work to be done and I love doing it. Thank you for your help. Volumes 2 and 3 are now written and are ready to send to the editor. The specific Kickstarter campaign link where you can pre-order Volumes 2 and 3 with be forthcoming once it is ready and available. Thanks to your generous support I ordered 2 books for my research that I have waited years to buy. While the need for secrecy remains intact regarding my research, I can say that these books discuss methods of healing and practices that are hundreds of years old . Thank you all!!! I am very grateful for those who have donated so far. By doing the math (if all remains constant - which is unpredictable of course - but I am ever the optimist!) I should have all the funds needed for the translation work within a year's time. Thank you! You can help by letting others know about this research project! (The photo was in the Honolulu Advertiser (a newspaper article) dated February 25, 1974. 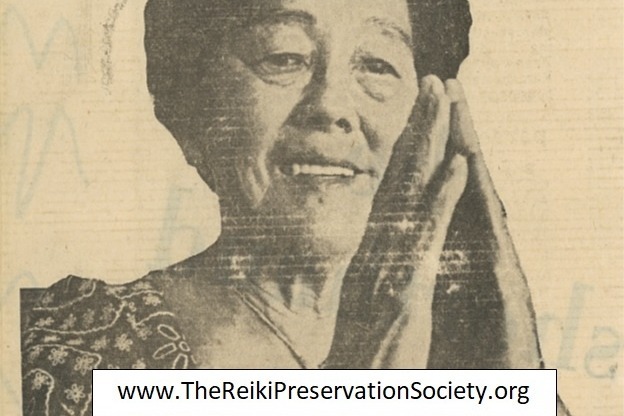 The article was entitled, "Mrs. Takata and Reiki power".